Congratulations for your interest in becoming a cab driver for Super Yellow Taxi! At Super Yellow Taxi we offer you the opportunity to start or continue your career as a professional driver. You can be part of a dynamic work environment where you will find the option that works best for you, once that you are ready to start driving for us. 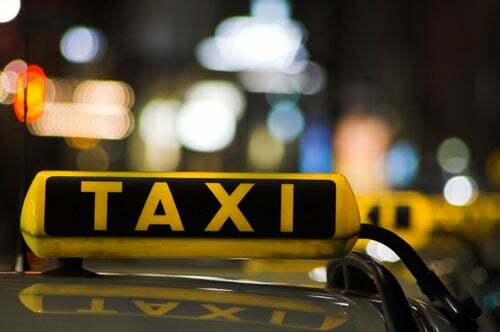 But first, you need to fulfill some requirements in order to complete the process of becoming an authorized cabdriver. Next, we will get you on the way to start driving for us right away. Visit us at your earliest convenience to become approved to work for us. Be able to communicate and understand in basic english language. Have some reliable general knowledge of Miami-Dade area and its vicinity. Have a safe driving record and in good standing. Get clearance by completing our insurance application. Keep in good standing with Super Yellow Taxi. Our front-desk staff will guide you with the process and arrangements to start working. Below, some useful links to help you with the completion of the application process and other important information. Chauffeur Registration Initial / Renewal Application General Information. Miami-Dade County, Office of For–Hire Chauffeur Registration. Copyright © 2019 Super yellow taxi. All Rights Reserved.